The sun's shining as I type this - makes me want to be beside the seaside. 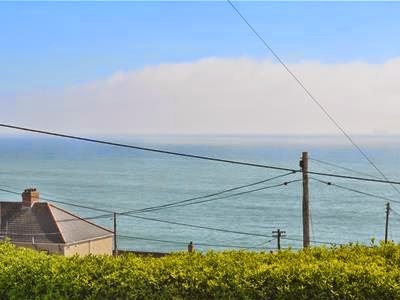 So, here's a house with a view of the sea. 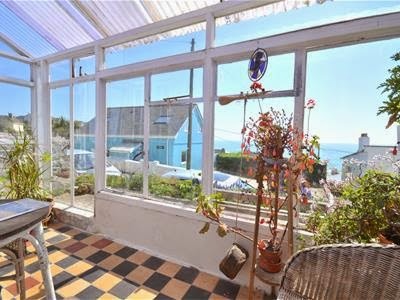 It's a semi, in Porthleven, Cornwall. Ok, ok, I know I don't usually pick semis. 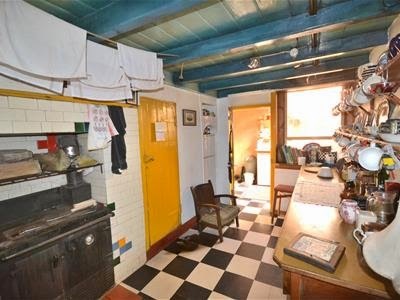 Particularly ones with price tags this high (offers over £300k..ouch!). 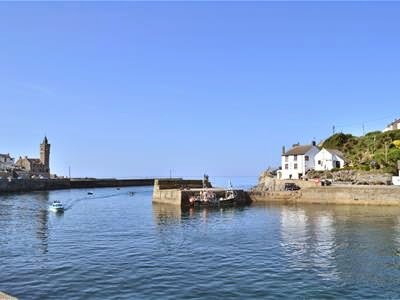 But Porthleven is lovely, and the views from this house are simply stunning. 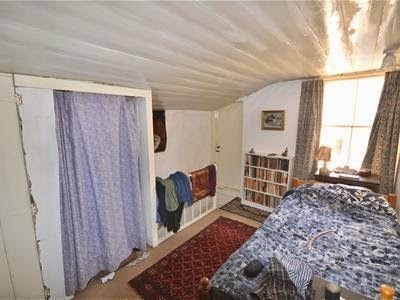 Apparently it's 47 years since this house was last on the market. Inside is cute, tatty, jumbled and dated but I love all of that! 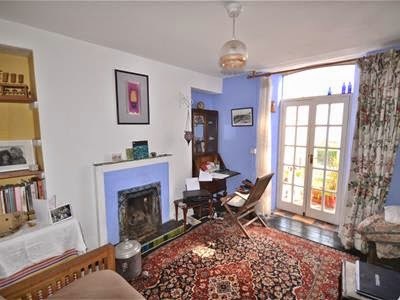 Rooms are a bit higgledy-piggledy - four(ish) bedrooms, plus bathroom, shower room, study and hall upstairs; two reception, kitchen, utility, conservatory and hall downstairs. Would definitely benefit from a bit of remodeling as well as modernising - though you'd want to keep as many of those original windows, floors and fireplaces as possible. 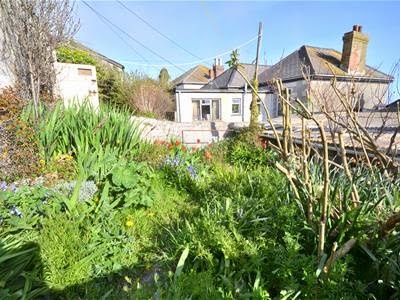 Outside is a good-size garden plus a block-built outhouse with electricity, water and a cast-iron stove. 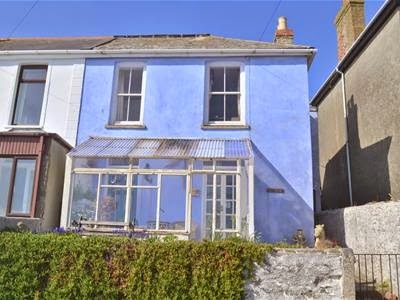 On the market through Olivers at offers over £300k. Details and more pictures here.